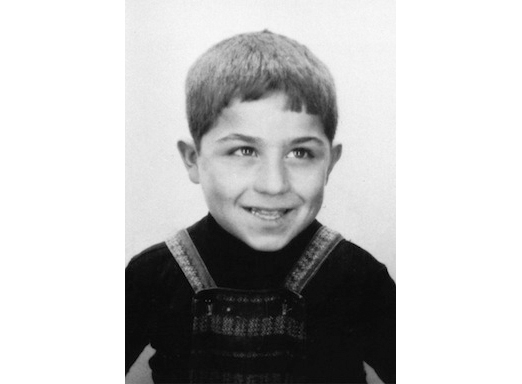 On October 30, 1972, an 8-year-old boy named Cengaver Katranci was playing with a friend on the embankment of the Spree River at the Gröbenufer in the West Berlin district of Kreuzberg. They were feeding swans when Cengaver Katranci suddenly lost his balance and fell into the cold water. His friend quickly notified a fisherman who sent the boy to get help from the nearby customs control post. The fisherman began to undress. But then he realized that this part of the Spree belonged to East Berlin. If he tried to rescue the boy, he would be putting his own life in danger. The East German border guards might mistake him for someone fleeing and shoot him. The fisherman decided not to jump in after the drowning boy. In the meantime the West Berlin police and the firemen had arrived at the Spree riverbank. They tried in vain to get a tanker and East German fire boat to rescue the child. A short time later a West Berlin police car arrived. The police began negotiating with an officer of the border troops who was posted on the Oberbaum Bridge about retrieving the drowned boy from the water. Two divers from the West Berlin fire department were getting ready. But they were refused permission to jump into the border waters. Finally, after almost two hours, an East Berlin lifeboat arrived and a diver retrieved the child’s body from the water. That evening Cengaver Katranci’s mother was permitted to travel to East Berlin with two relatives. She had to identify her son at the Forensic Institute of the Charité Hospital. The body was transferred to West Berlin and was buried in Ankara on the request of the child’s mother. The death of the eight-year-old boy led the Senate to announce that it would negotiate a treaty with East Germany over assistance measures should future accidents occur in the border waters. The terms were settled on in 1975. By then three more children had died in the Spree.